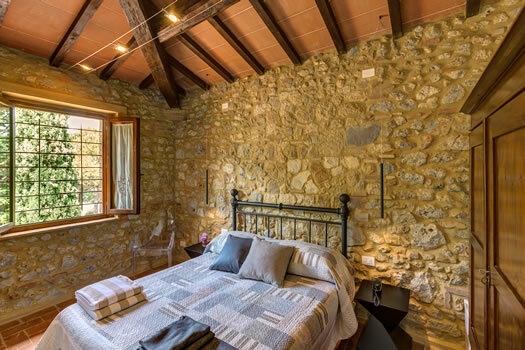 Casanova di Pescille holiday farm is a typical Tuscany 19th century stone farmhouse situated 2 km from San Gimignano, the city that is famous all over the world for its towers, medieval village and masterpieces of art. The house is furnished down to the tiniest details attempting to reconstruct the rural setting, with its life, cultures, and feelings. Thise feelings that Monica and Roberto Fanciullini convey to their guests who immediately feel at home, with that extra touch of the professional skill of people who have chosen this job as a way of life. 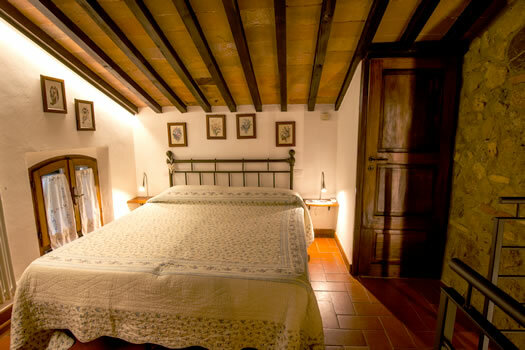 For 2 persons, private bathroom, hairdryer, telephone with direct external line, satellite television and air conditioning or self-heating, safety-box. fireplace. Private bathroom, hairdryer, telephone with direct external line, satellite television and air conditioning or self-heating, safety-box. 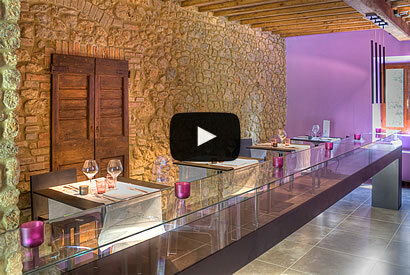 We were one of the first "agriturismi" to open up in the '80s, and after all this time we still love this job. 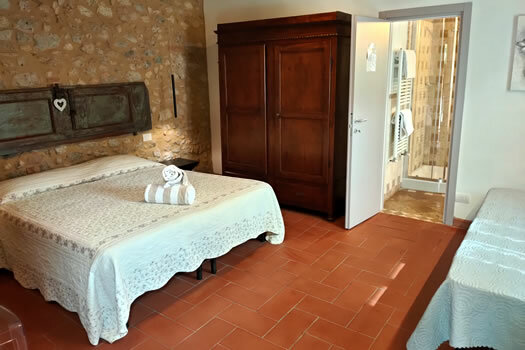 Our guests can choose between rooms and apartments, relax in the pool, taste the real Tuscan cuisine in our restaurant and visit San Gimignano and Tuscany while staying in a great place. 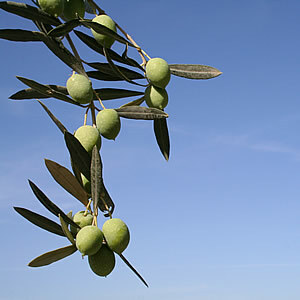 Tuscan IGP extra virgin olive oil made from the 1200 olive trees of Casanova di Pescille. 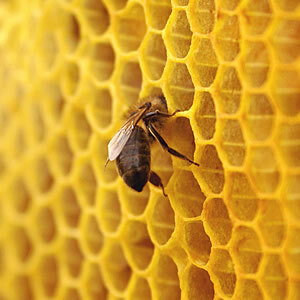 Casanova di Pescille owns twenty beehives and our busy little bees make honey. 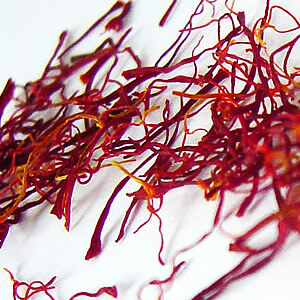 San Gimignano saffron is the first European saffron to have been DOP certified. 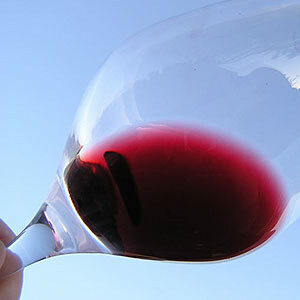 The Agriturismo Casanova di Pescille selects and labels Chianti Colli Senesi DOCG from Siena. 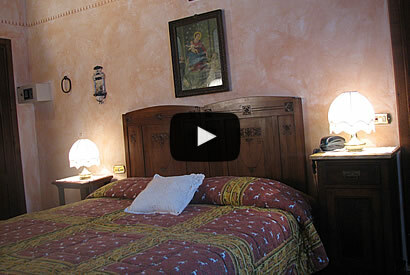 Holiday farm in San Gimignano in the heart of region Tuscany accommodation are equipped with all modern facilities holiday farm restaurant Siena reflects the tradition of typical Tuscan cuisine bed & breakfast San Gimignano with farmhouse holiday rooms in San Gimignano are equipped with private bathroom, hairdryer, telephone, satellite TV, air conditioning or heating, fridge the farmhouse Siena Tuscany is furnished down to the tiniest details attempting to reconstruct the rural and farmhouse San Gimignano Italy apartment swimming-pool inside the farmhouse in Siena Italy is located 300 meters high and from this height you can see the famous towers of San Gimignano Tuscany olive oil honey farmhouse in Tuscany is produced by the company's 1200 olive trees and offer our customers recipes with tuscan olive oil saffron San Gimignano possibility of cooking classes tuscan recipes agriturismo Tuscany all of our products with ingredients such as saffron production agriturismo San Gimignano the farm holiday houses tourism in Siena Italy together with the bed & breakfast farmhouse in San Gimignano Tuscany are immersed in a natural animal reserve ideal for holidays in contact with nature and the holiday Siena Tuscany, Tuscany sea 75km.